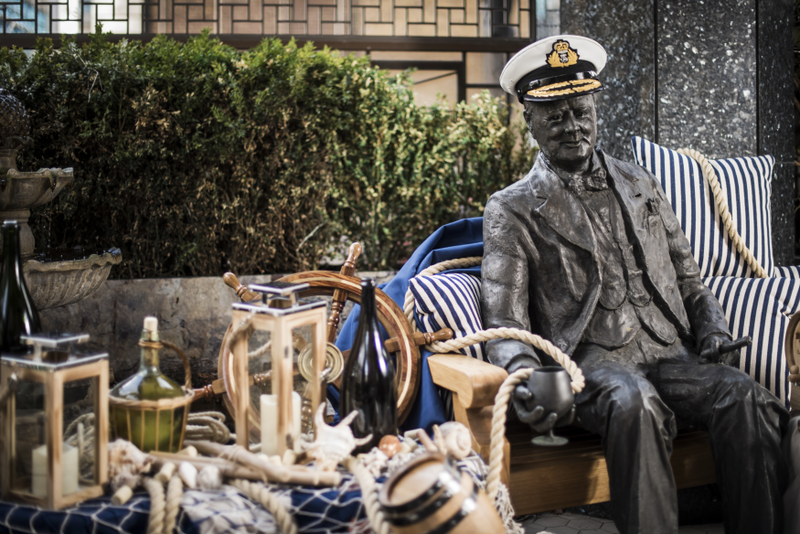 Maritime mayhem atop a summer terrace, it's what Churchill would have wanted (probably). Seven of the best seaside day trips from London for the bank holiday weekend. See a stunning 7.3-Gigapixel 'timelapse' of London. How was the Garden Bridge Trust able to spend £46m on a non-existent bridge? London diners are among the most generous tippers in the UK, new study shows. George Michael fans asked to move tributes. Nina Conti vamped up ventriloquism will leave you dumbstruck. You may not have heard of Thomas Bowes, but you've probably heard him. The orchestra leader from the soundtracks to Skyfall and Spectre is coming to Clapham for a solo violin concert in aid of Robes Night Shelters, a charity that helps homeless people in South London stay safe at night. This time he's swapping Bond for Bach's sonatas and partitas.